Just one day after a madman opened fire inside two New Zealand mosques, killing 49 and injuring at least four dozen others, New Zealand Attorney General David Parker said his government would ban semi-automatic rifles. According to the New Zealand Herald, Parker’s comments came Saturday during a vigil in Auckland, the largest city in New Zealand. Reports said the crowd cheer Parker’s promise. Hours earlier, New Zealand Prime Minister Jacinda Ardern told media gathered in Wellington, the capital city of New Zealand, that changes would be made to the country’s existing gun laws. Ardern explained the perpetrator was in possession of five firearms, including two semi-automatic weapons and two shotguns. He also had a proper firearms license. “While work is being done as to the chain of events that lead to both the holding of this gun license and the possession of these weapons, I can tell you one thing right now; our gun laws will change,” Ardern said, according to the New Zealand Herald. 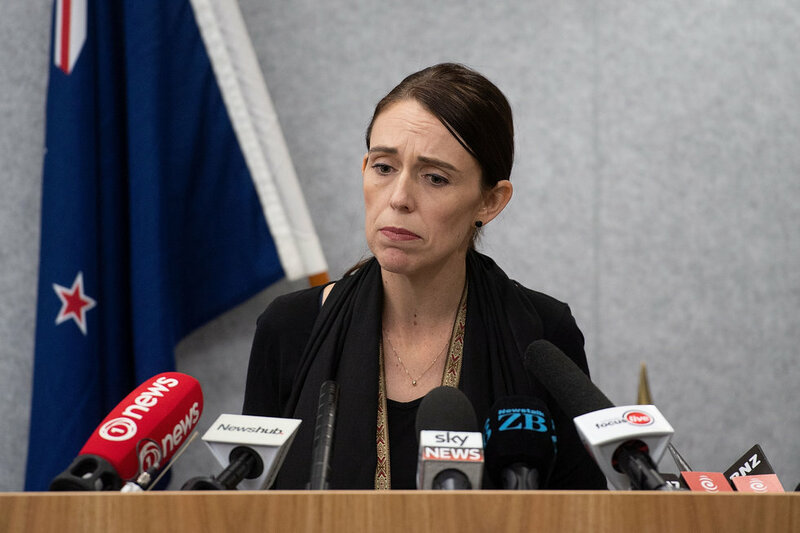 MARTY MELVILLE/AFP/Getty ImagesLater emphasizing that “now is the time for change,” Ardern said New Zealand previously attempted to reform its firearm laws in 2005, 2012, and 2017. What did Parker say later? Parker later told Radio New Zealand that “he did not mean to go further than the prime minister,” Radio New Zealand reported. Mr Parker told RNZ he could not remember his exact words but was trying to reflect Ardern’s comments that “we need to ban some semi-automatics, perhaps all of them. Those decisions have yet to be taken but the prime minister has signalled that we are going to look at that issue”. According to The Guardian, firearm reform will be the focus of a cabinet meeting on Monday.